Get an Apple Gift Card for your old device. 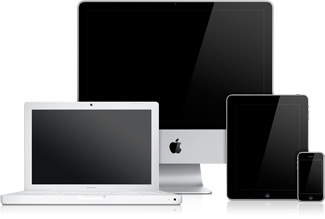 Send us your old iPhone, iPad, Mac, or PC for reuse or recycling. If it has monetary value, we’ll apply that toward an Apple Gift Card. If not, we can recycle it responsibly for you. 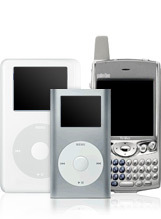 Recycle your iPod or mobile phone responsibly. Apple and the environment. Bigger picture. Better products. Smaller impact..
*10 percent discount does not apply to iPod shuffle.